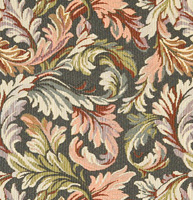 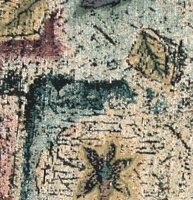 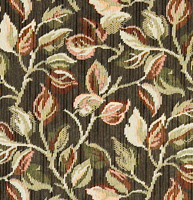 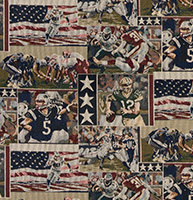 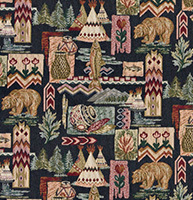 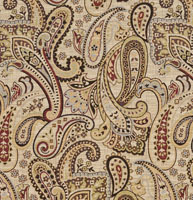 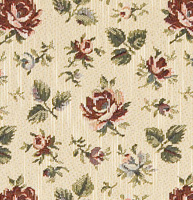 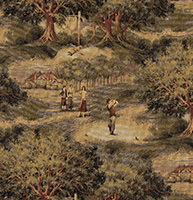 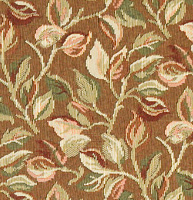 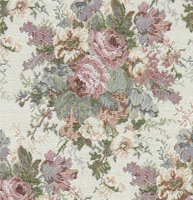 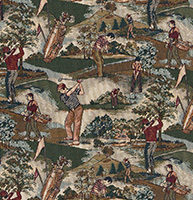 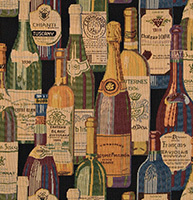 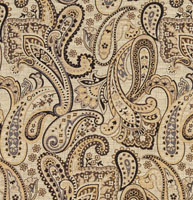 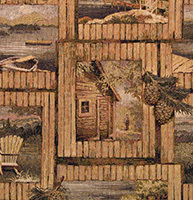 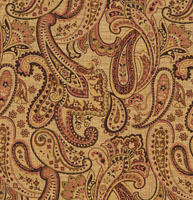 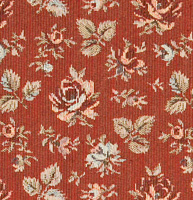 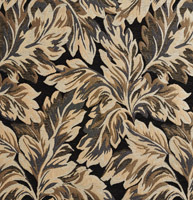 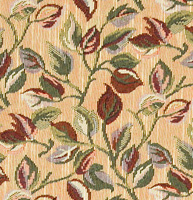 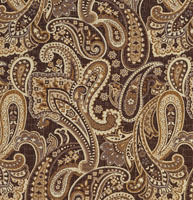 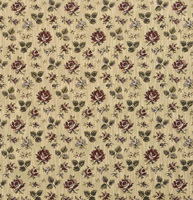 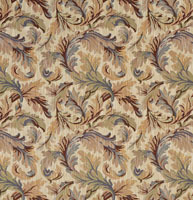 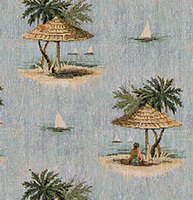 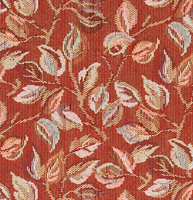 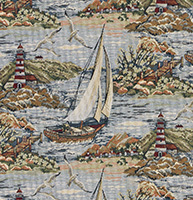 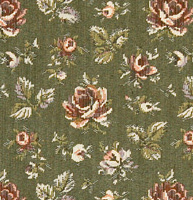 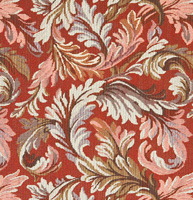 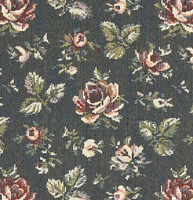 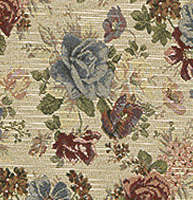 Palazzo’s tapestry upholstery fabrics come in a variety of floral and unique designs. 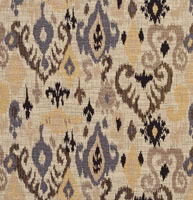 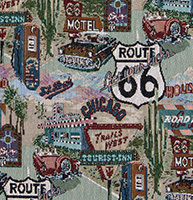 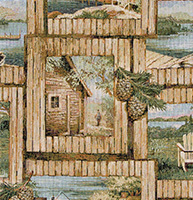 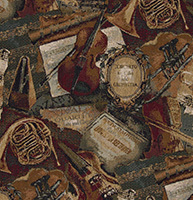 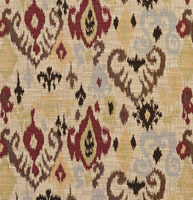 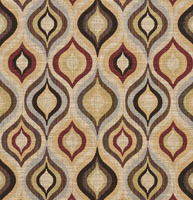 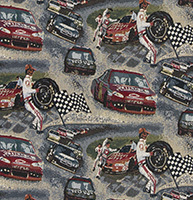 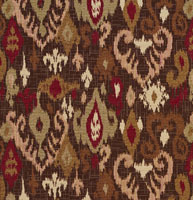 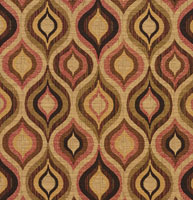 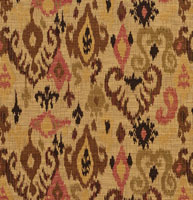 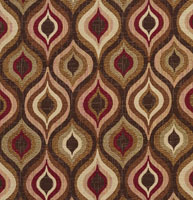 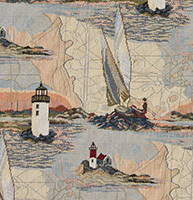 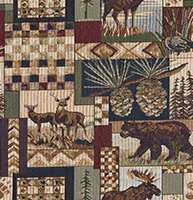 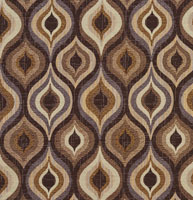 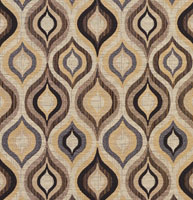 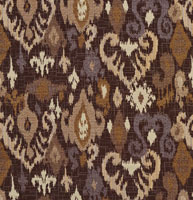 Our collection of tapestries comes in a wide range of color options. 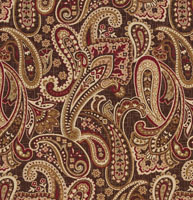 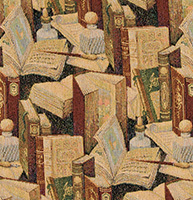 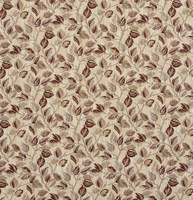 We have a large collection of tapestry fabrics to choose from, and don’t forget, we offer free samples.